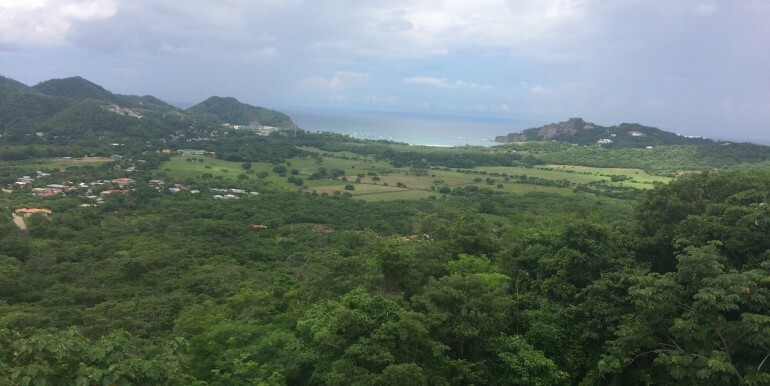 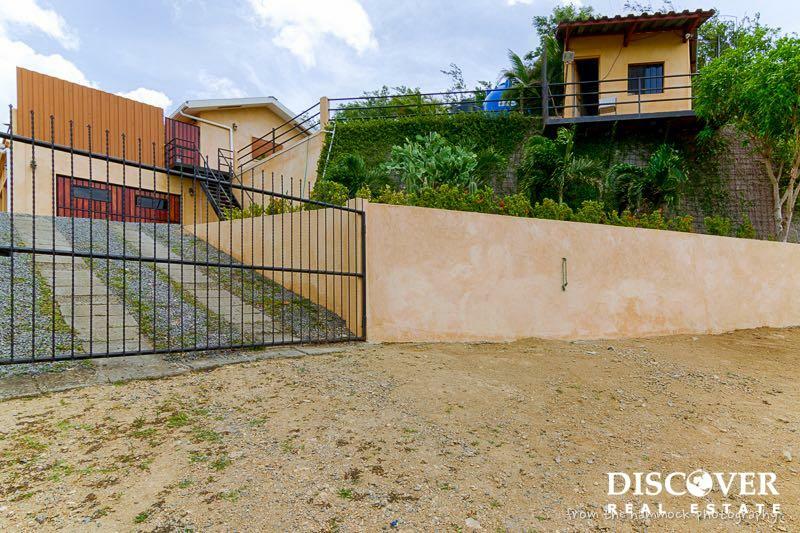 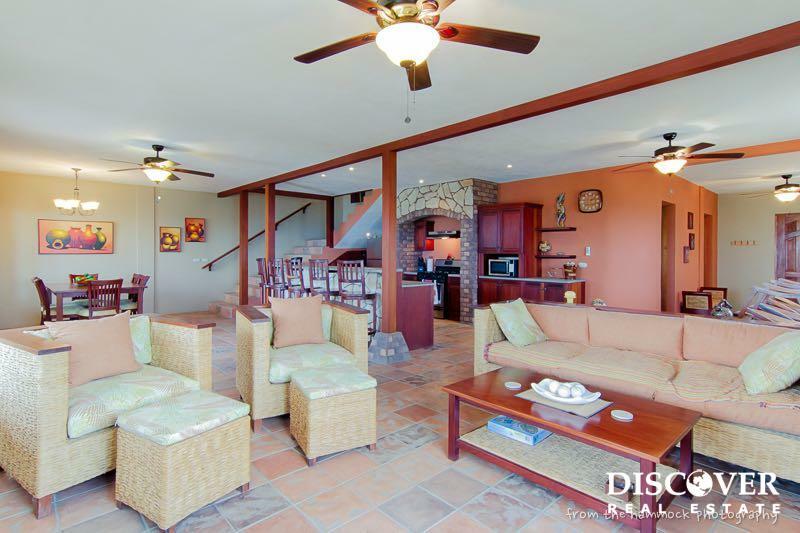 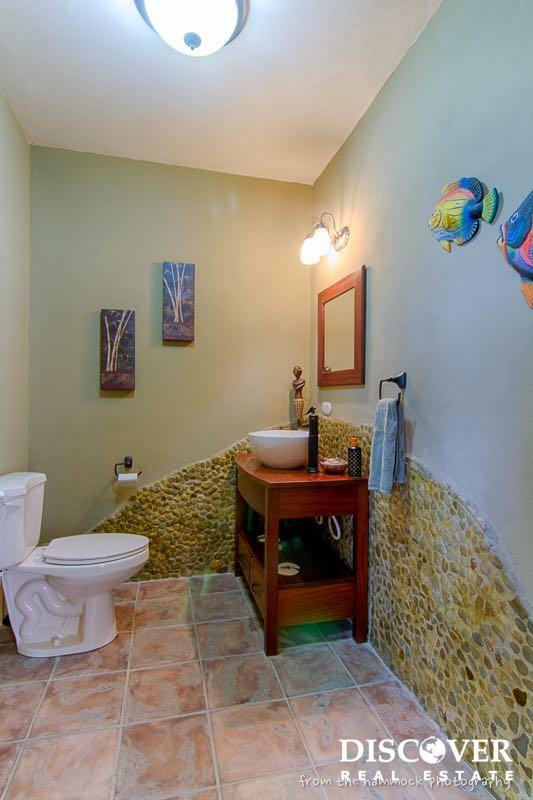 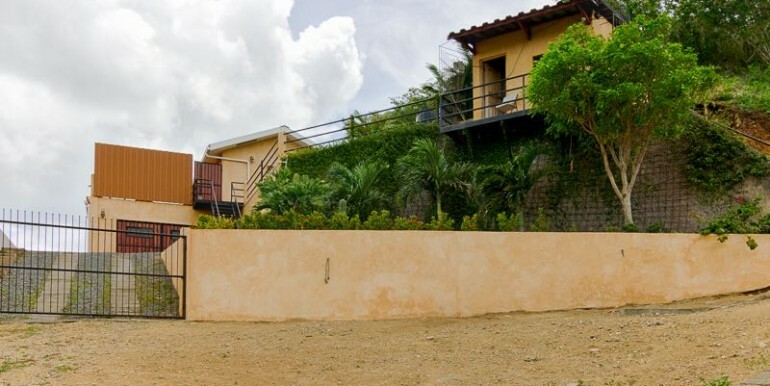 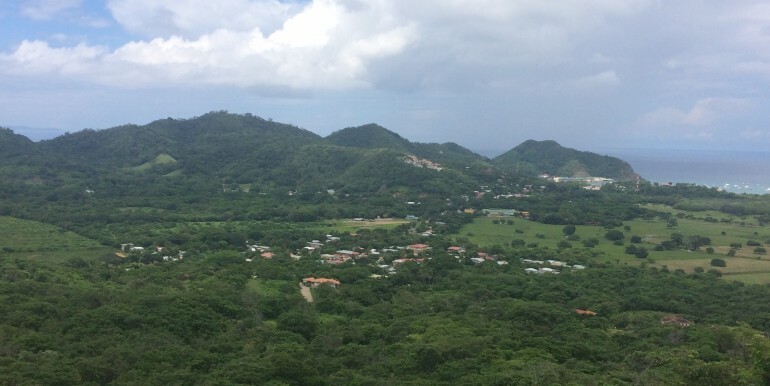 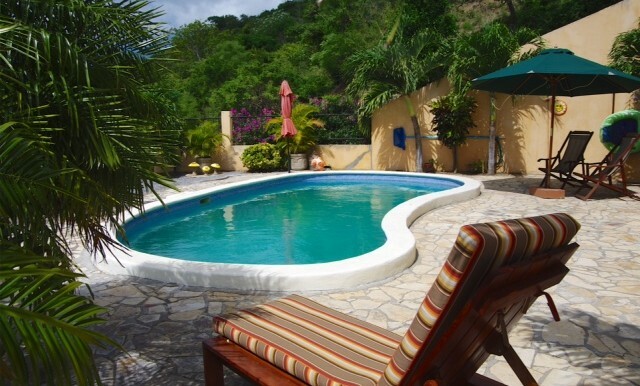 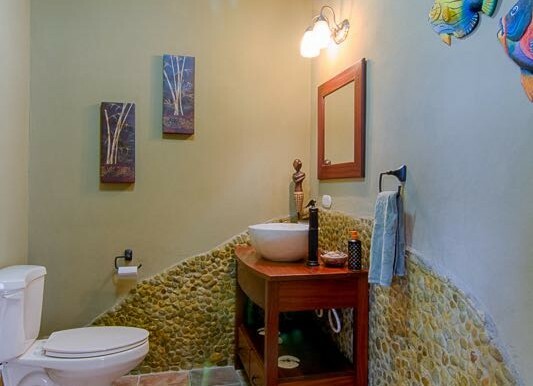 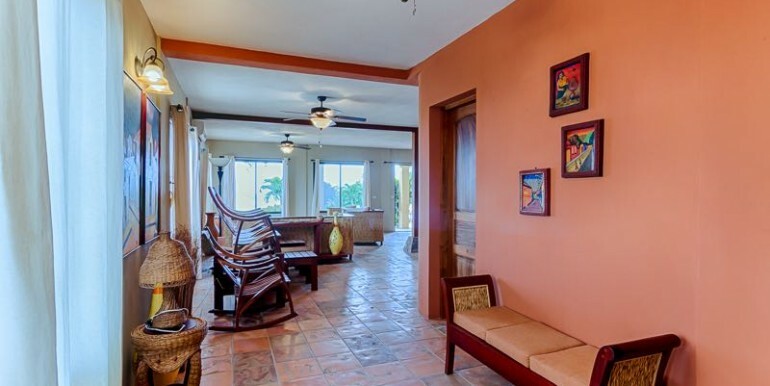 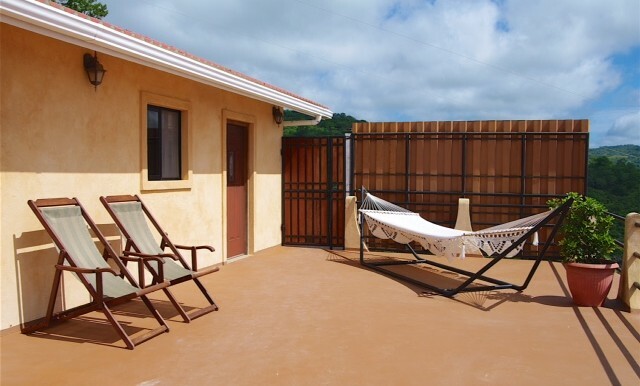 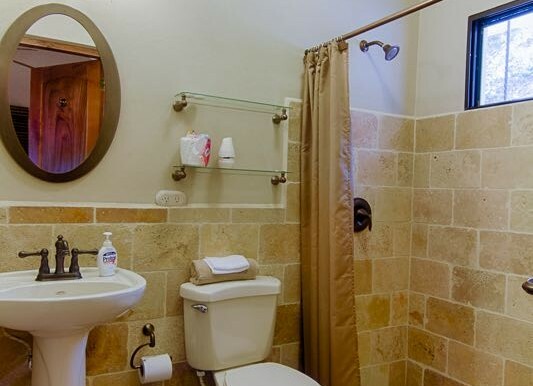 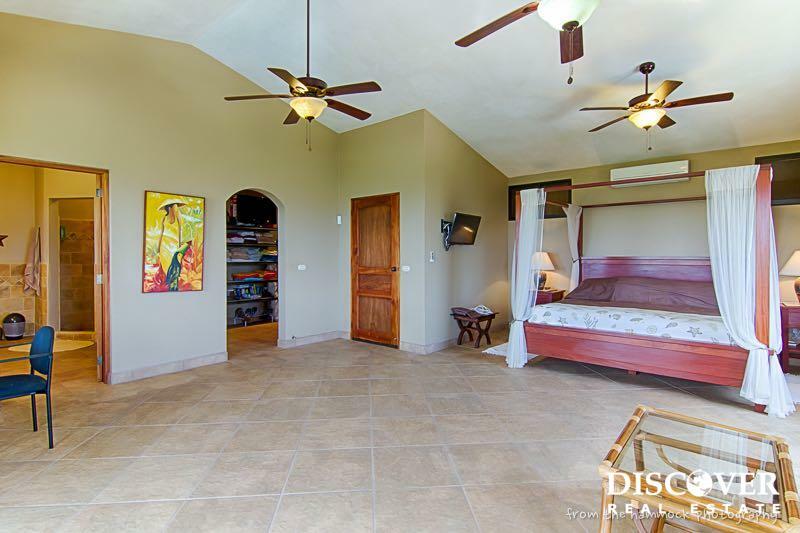 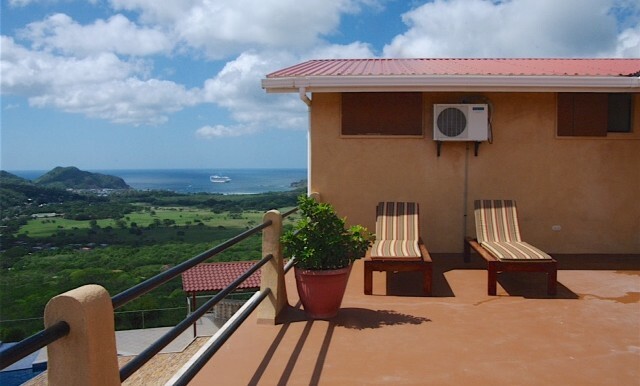 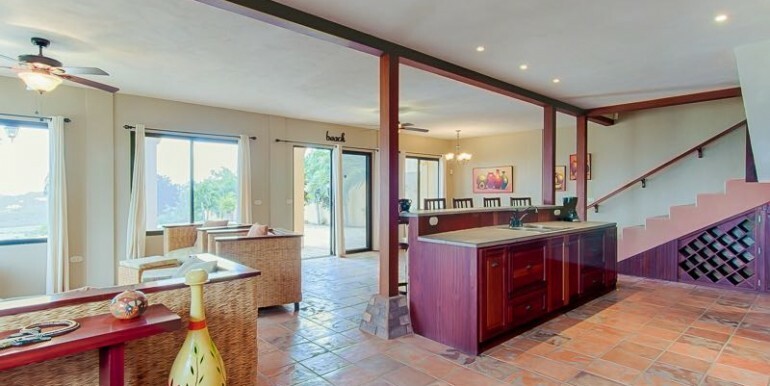 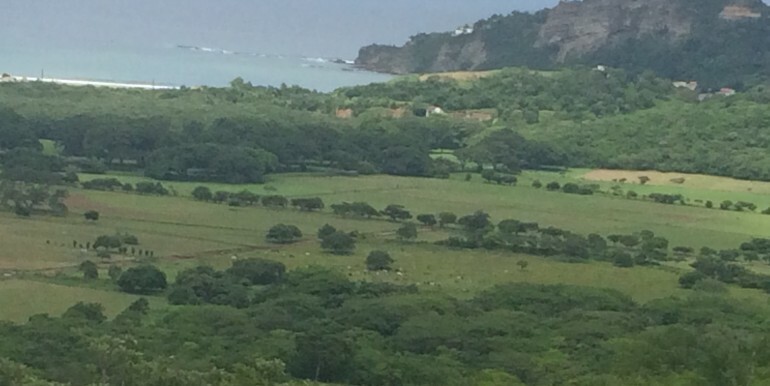 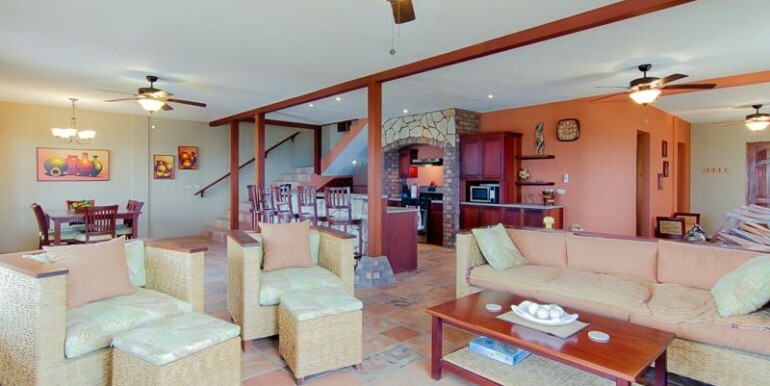 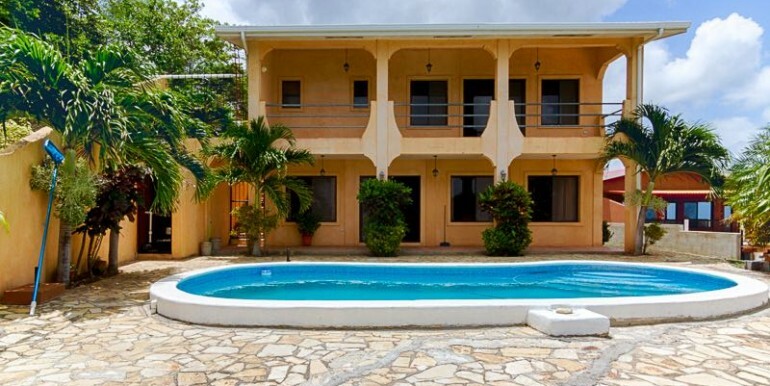 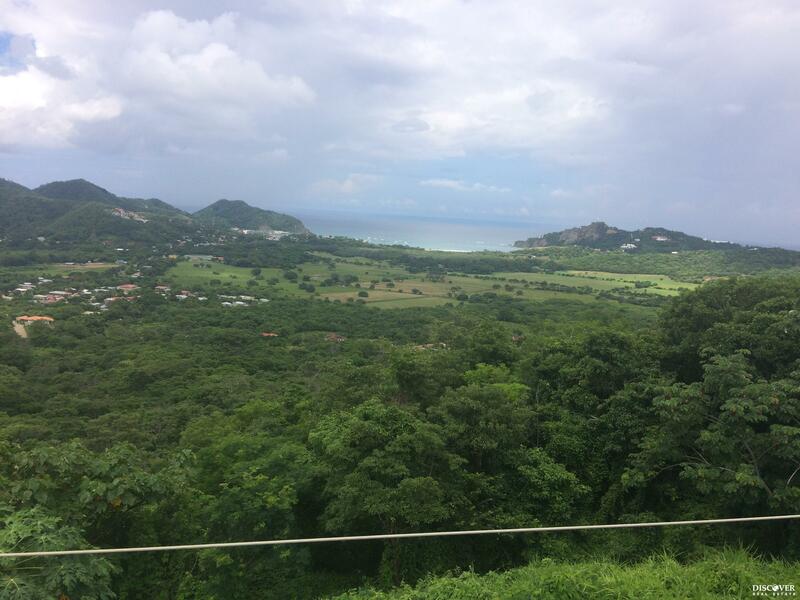 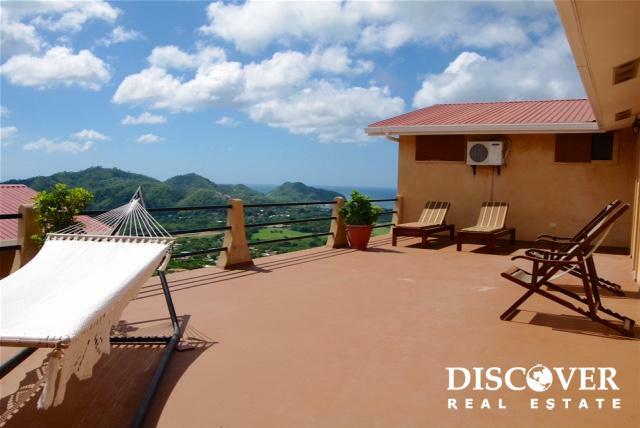 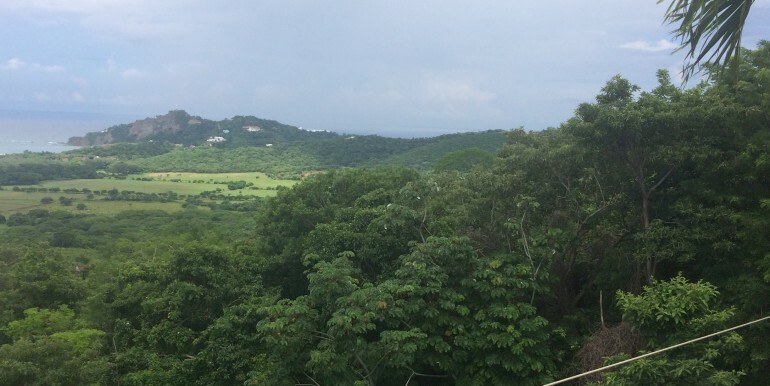 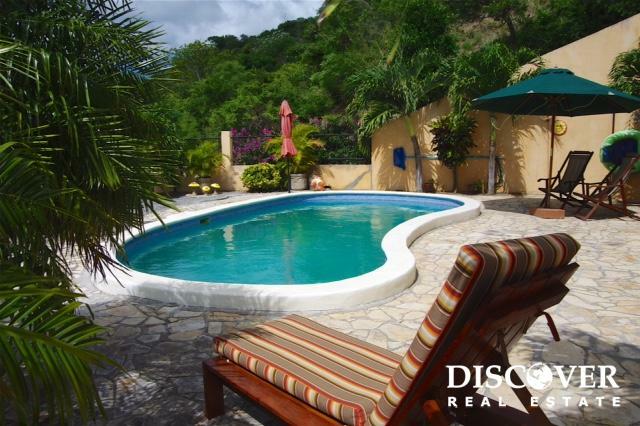 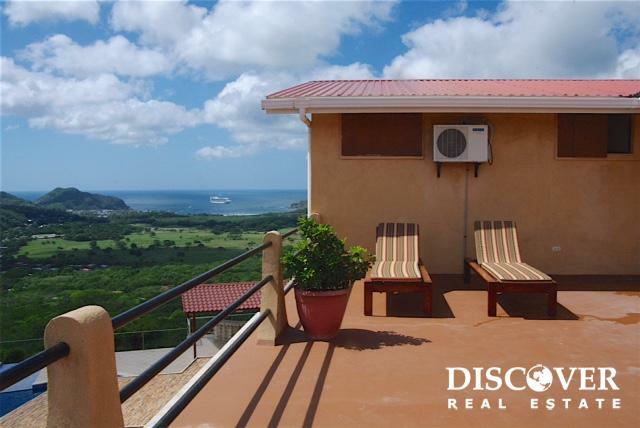 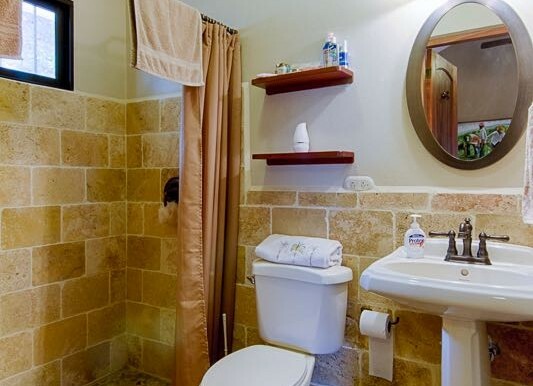 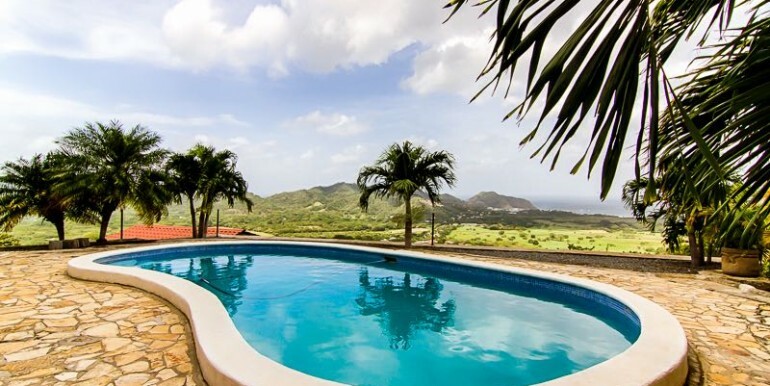 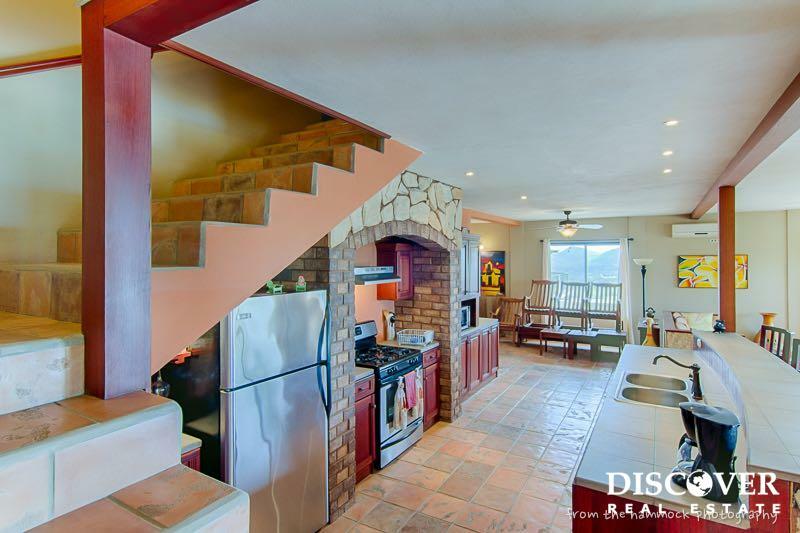 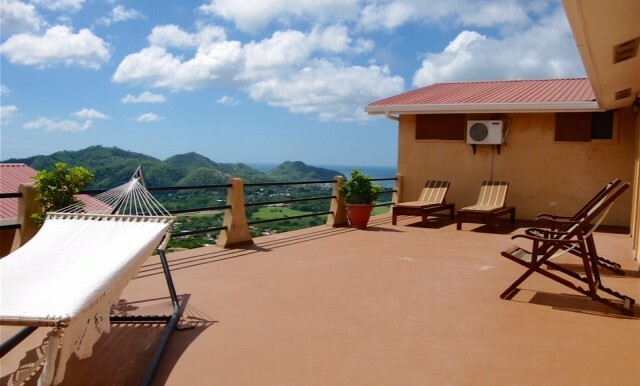 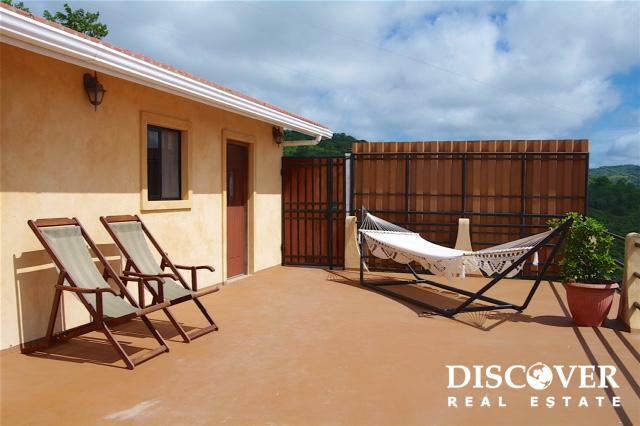 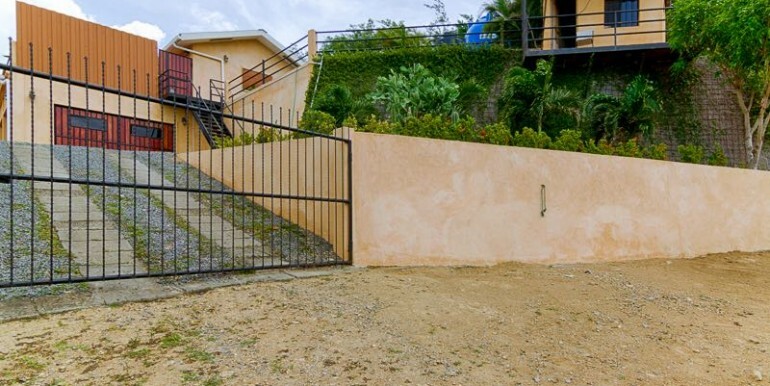 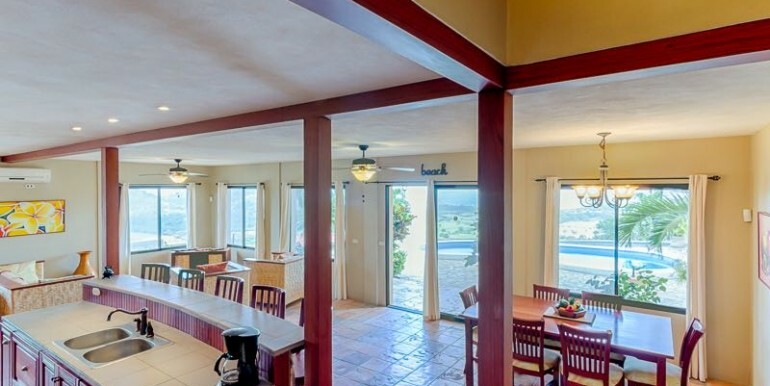 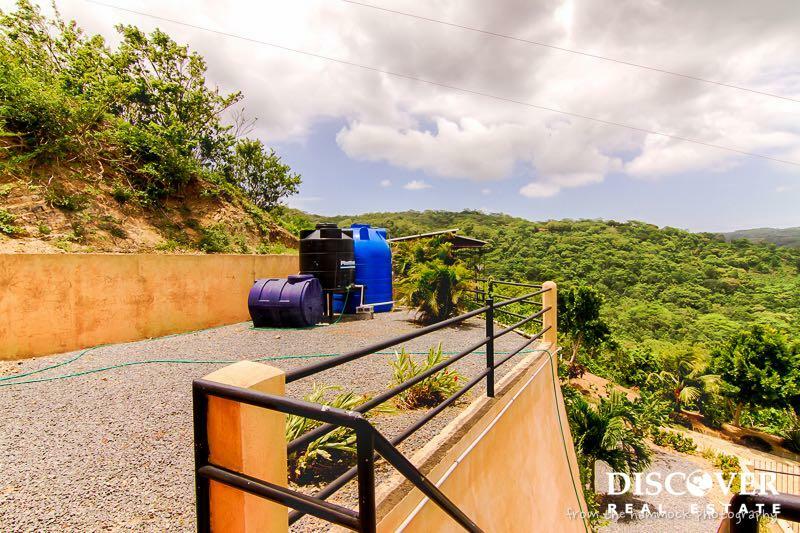 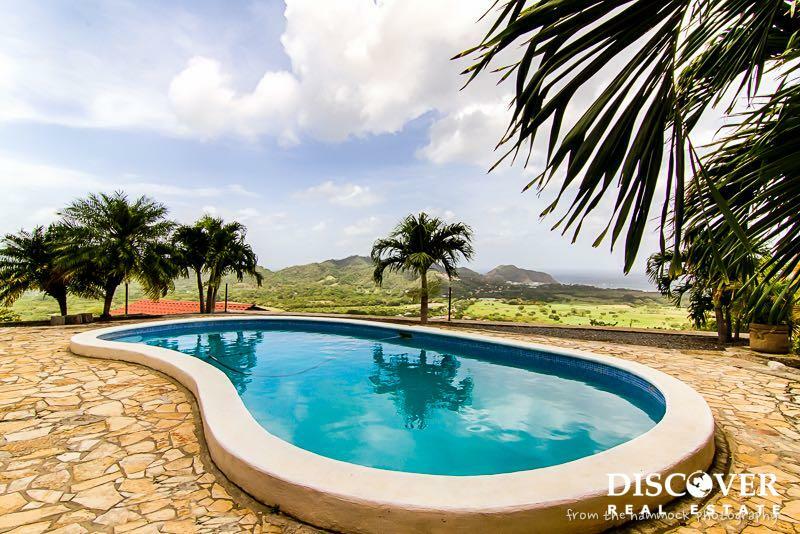 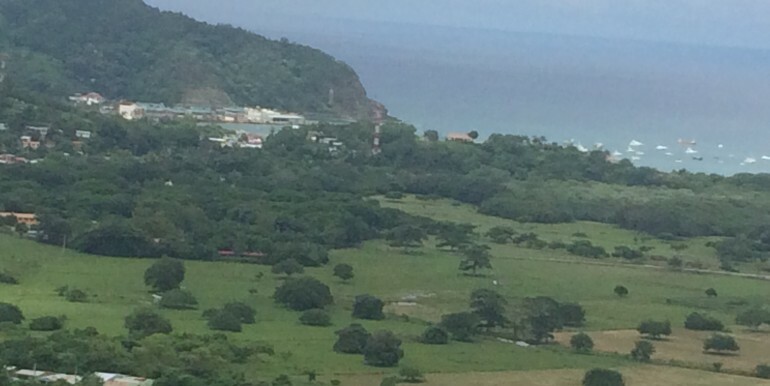 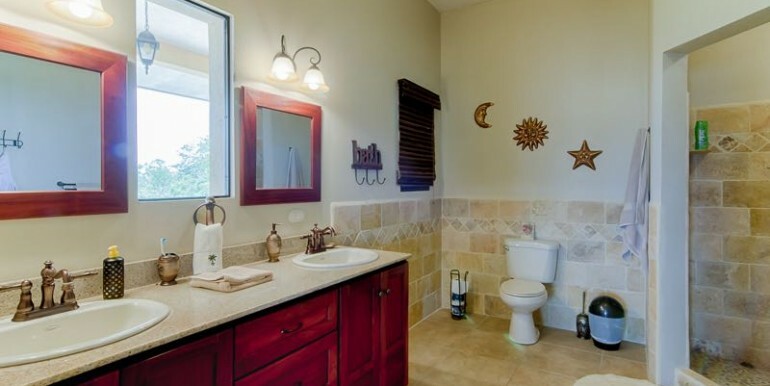 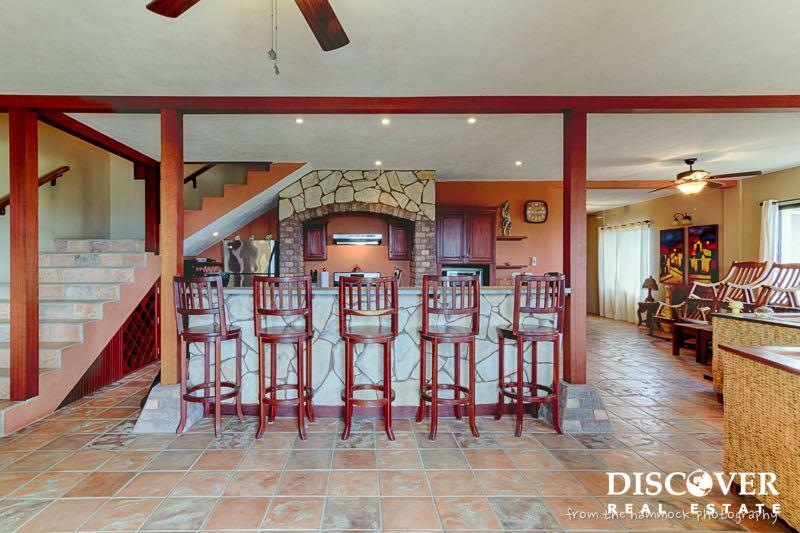 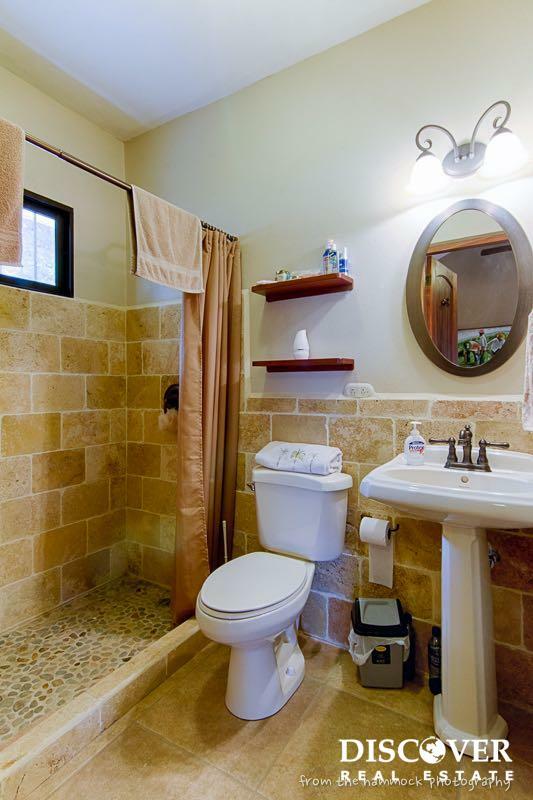 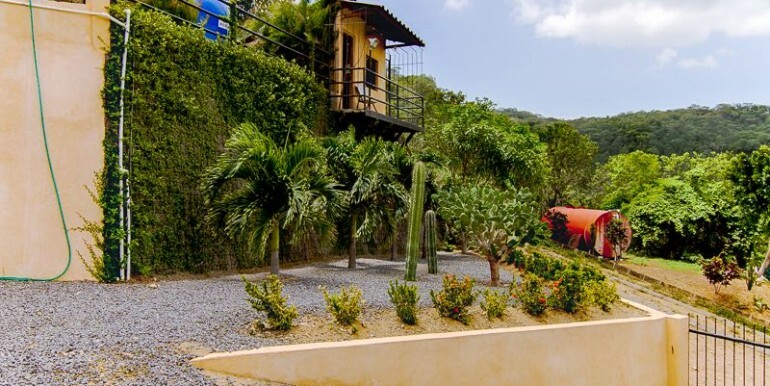 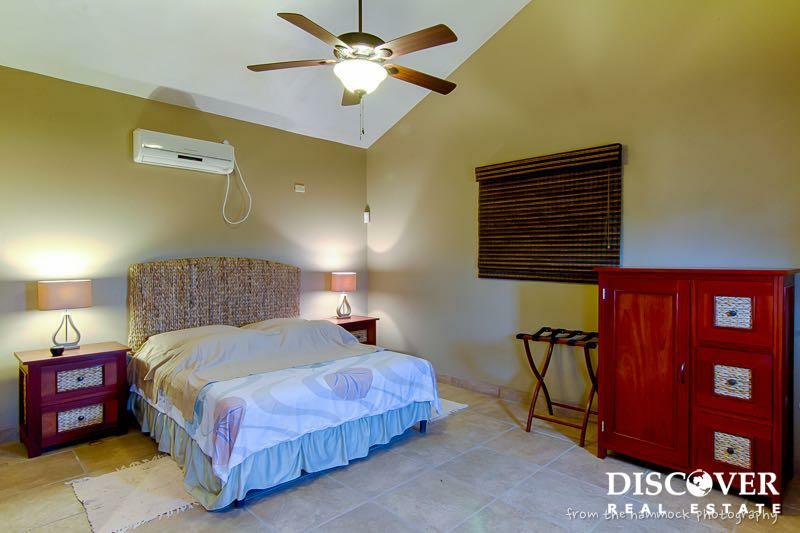 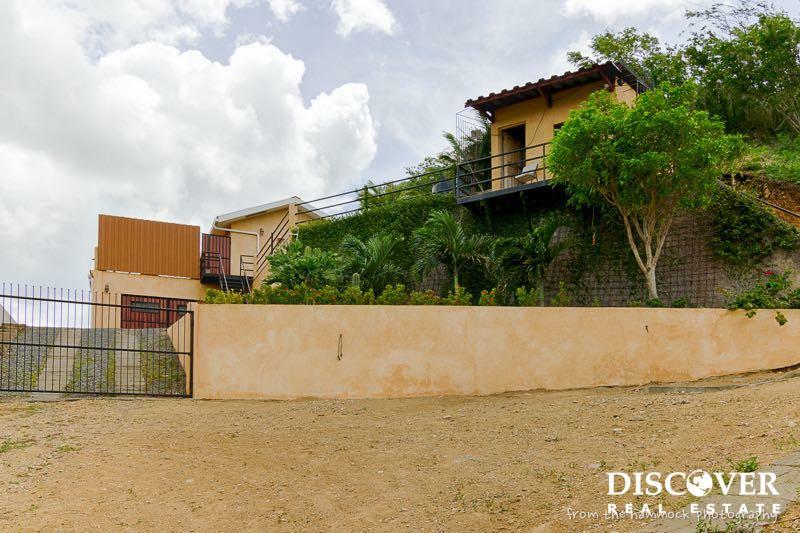 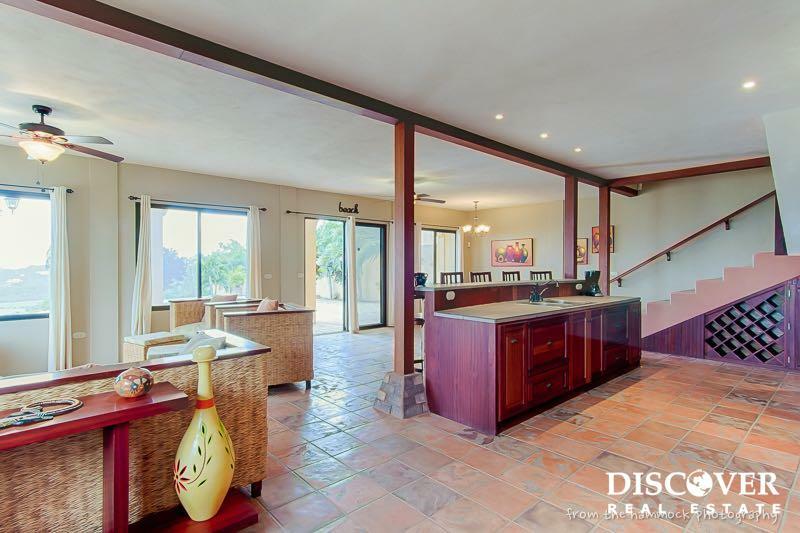 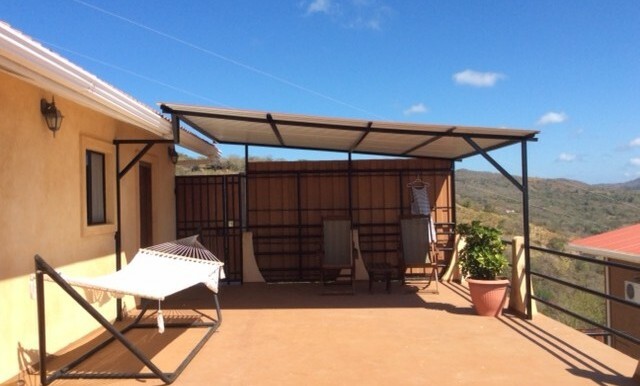 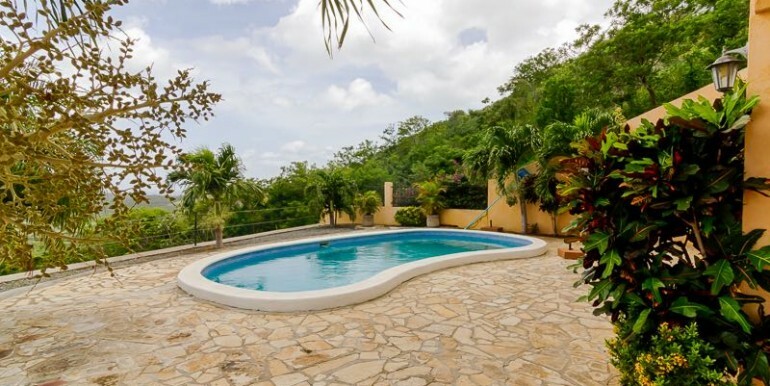 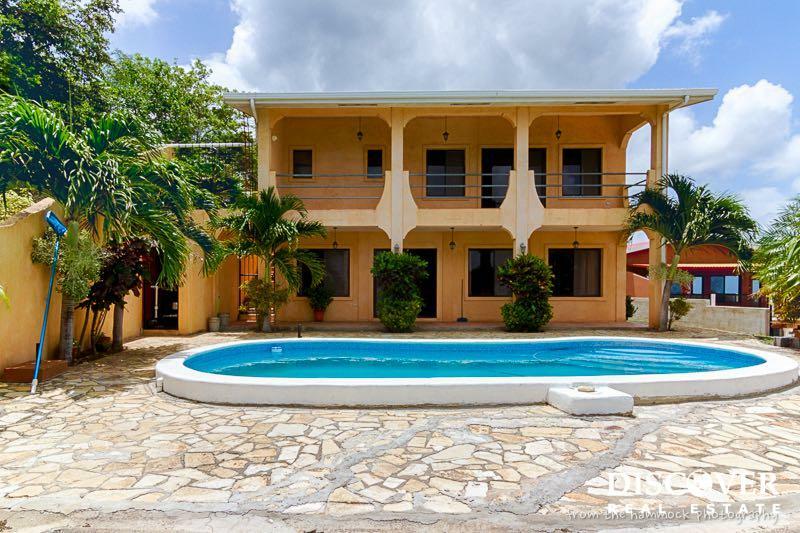 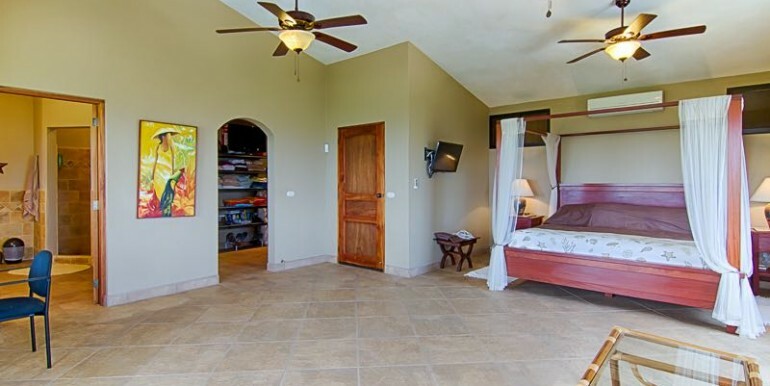 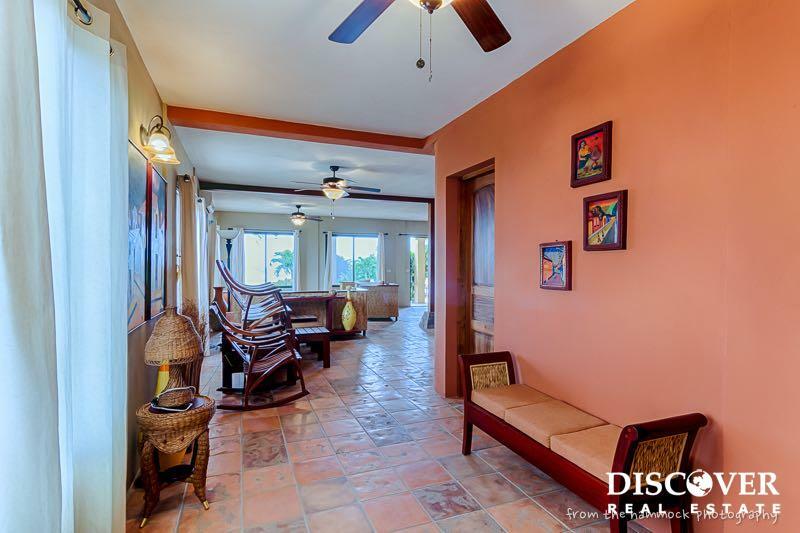 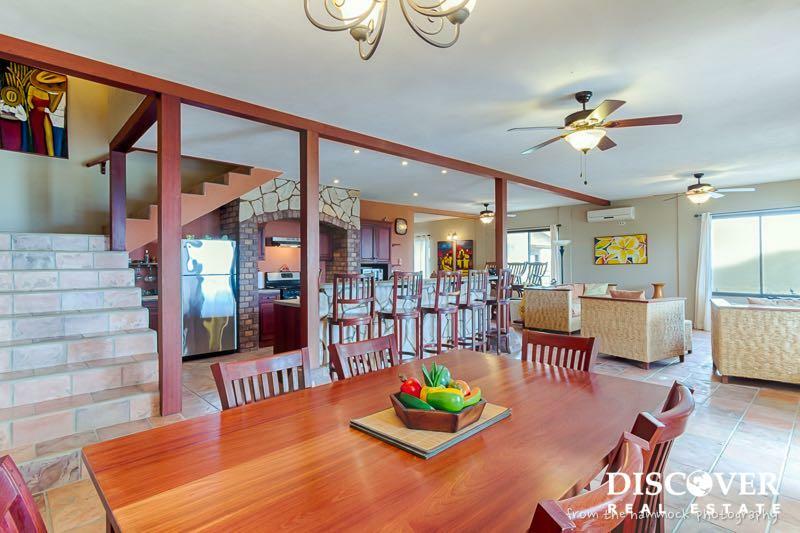 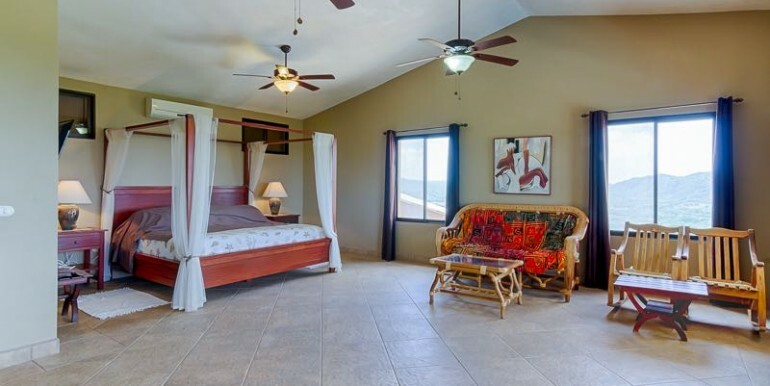 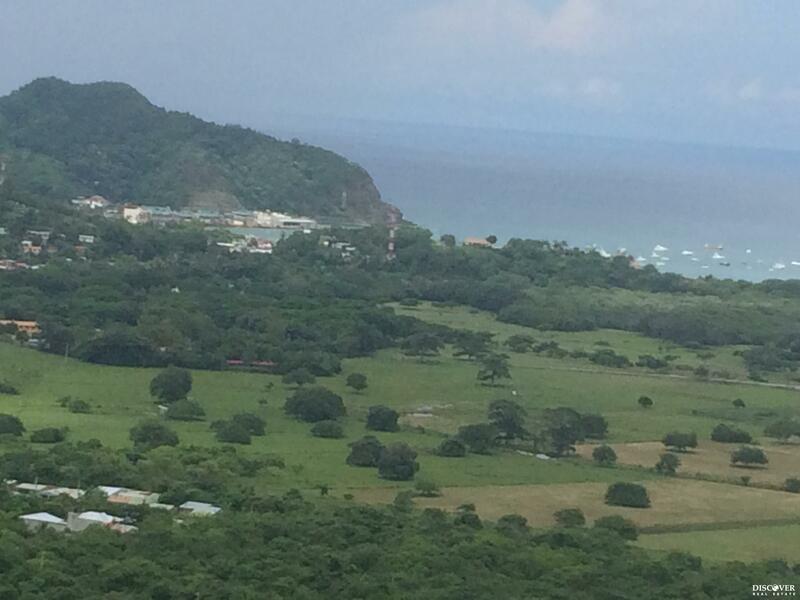 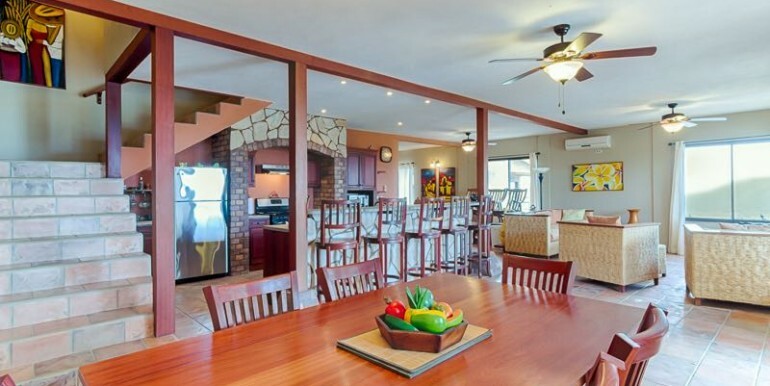 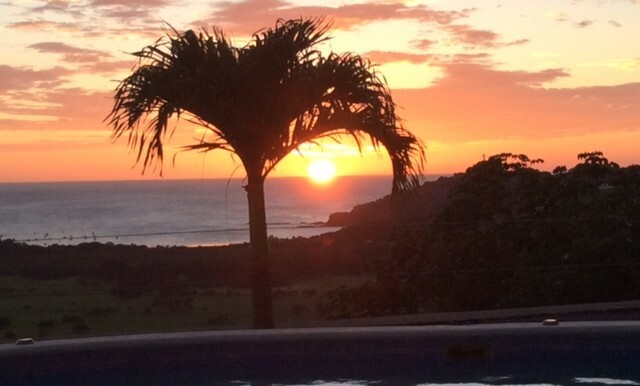 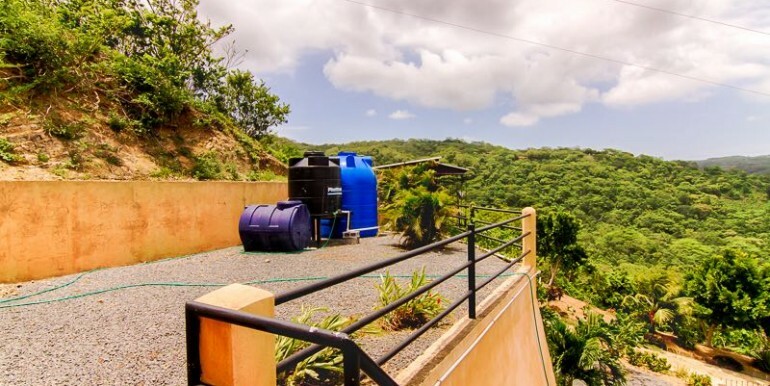 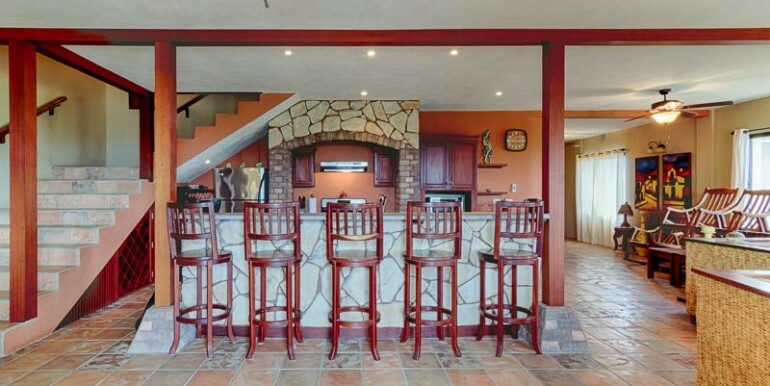 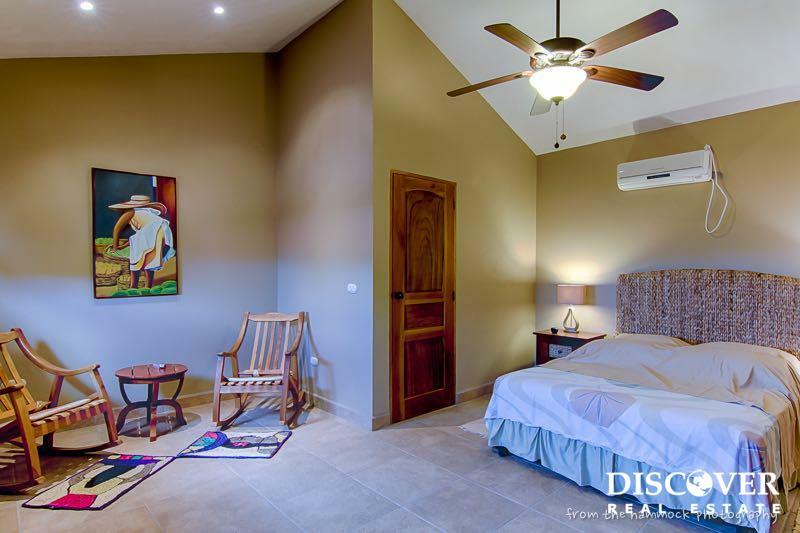 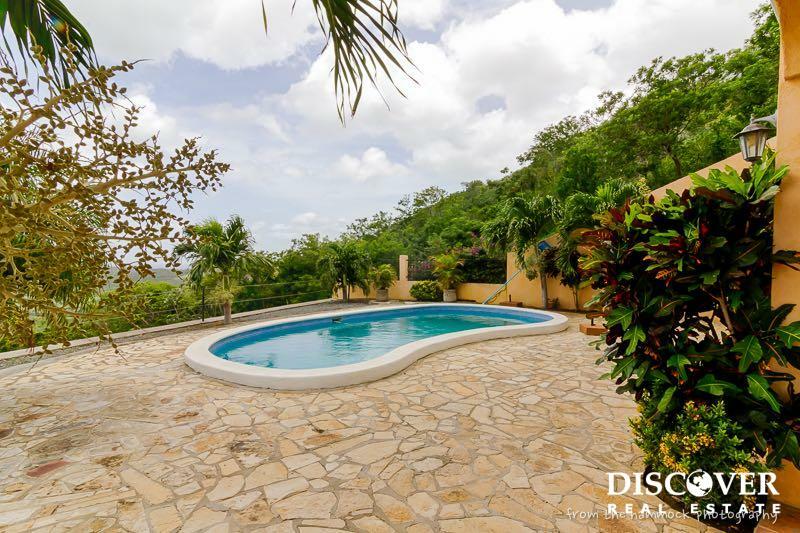 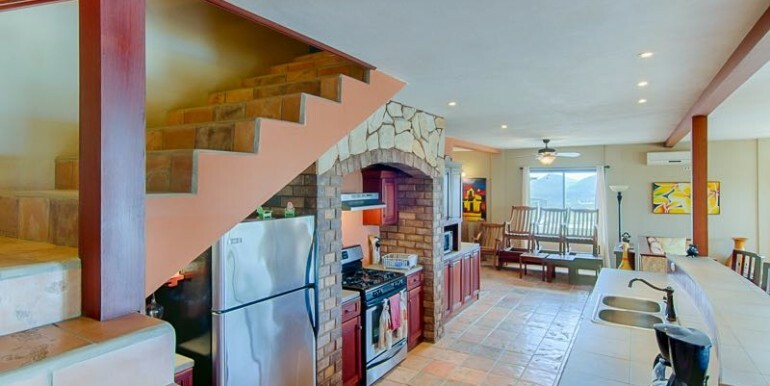 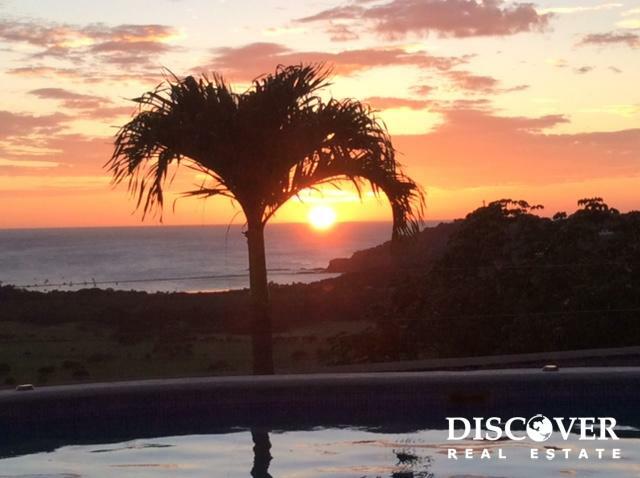 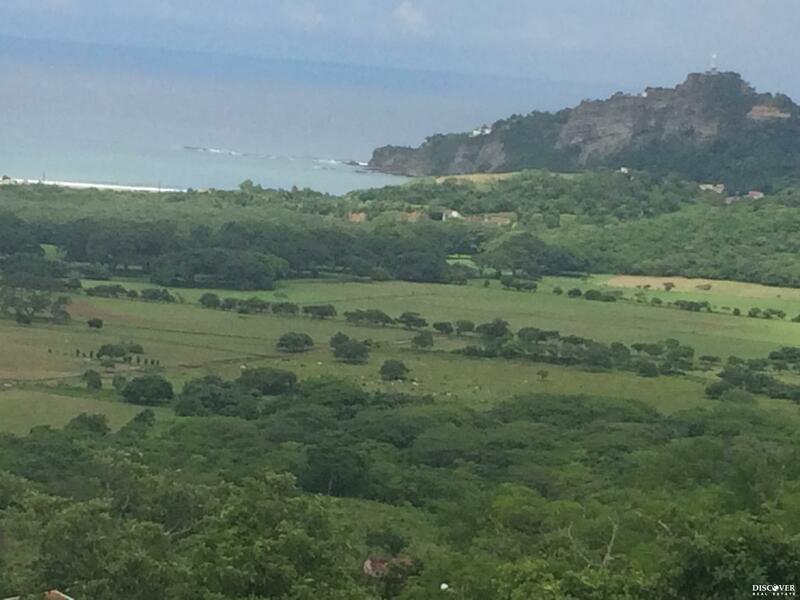 Las Escaleras is a beautiful 3 bedroom house located in the eastern hills of San Juan del Sur. 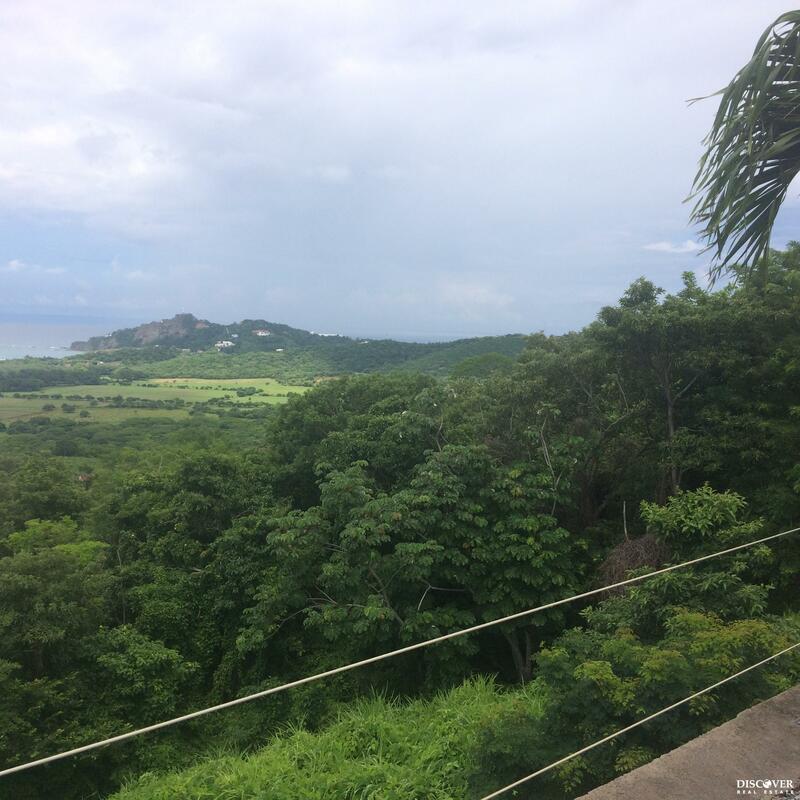 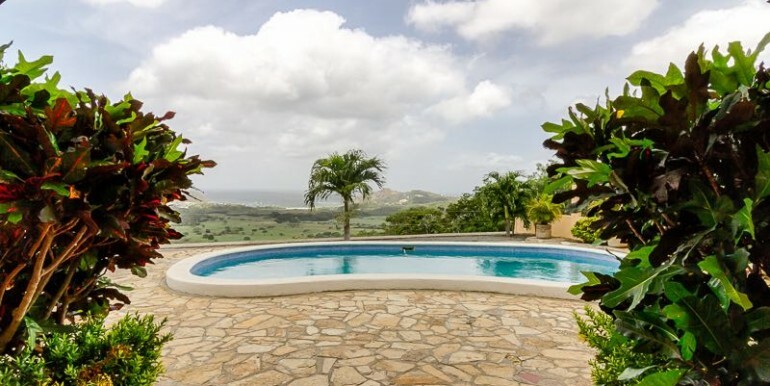 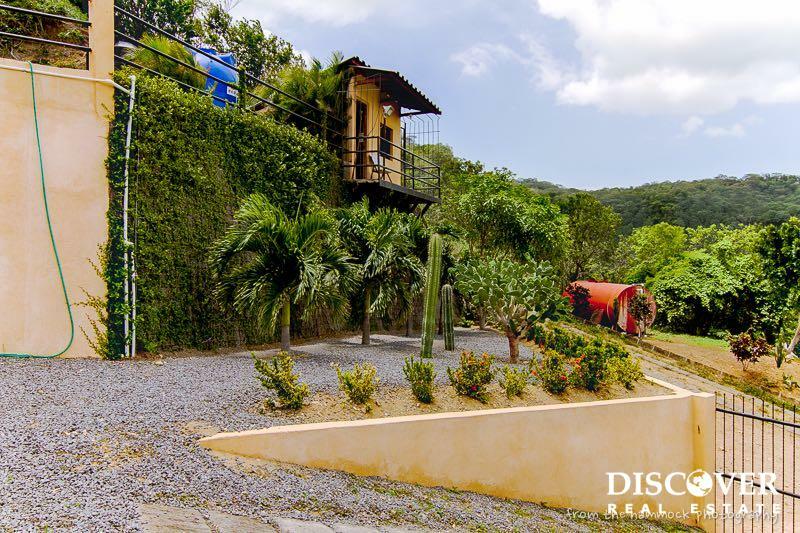 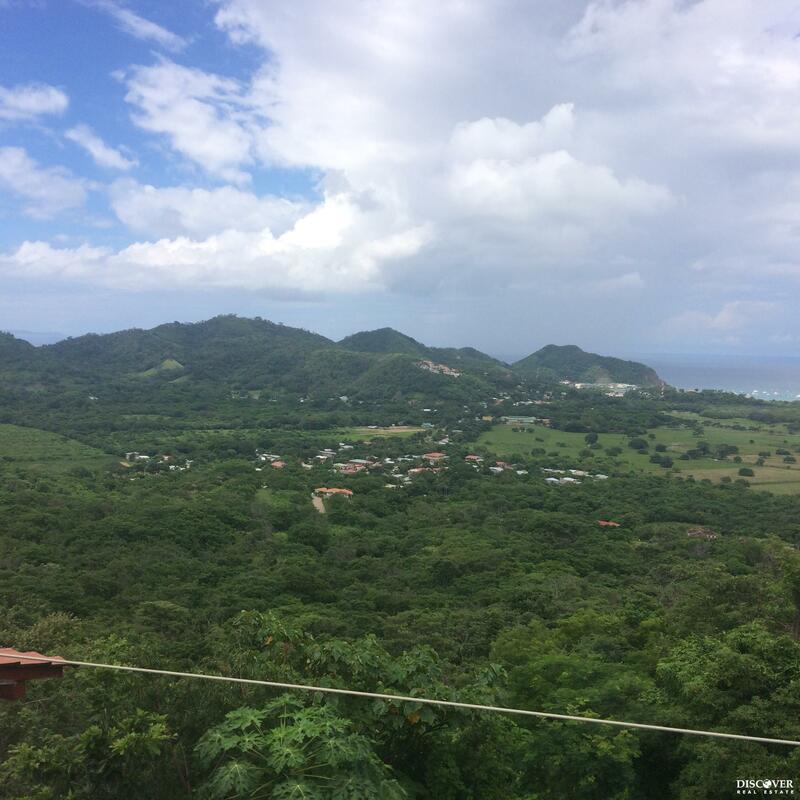 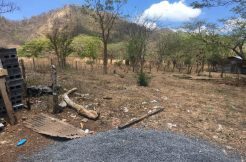 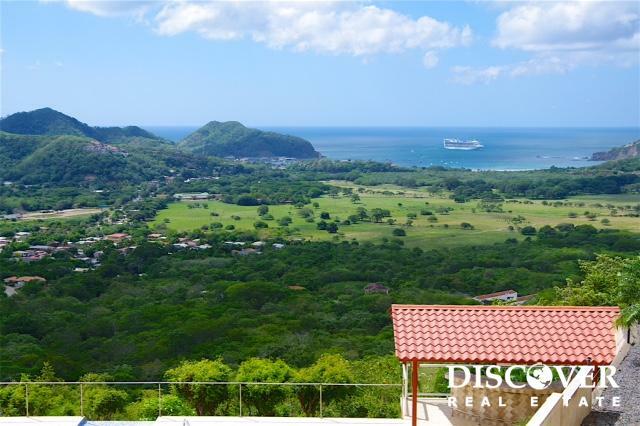 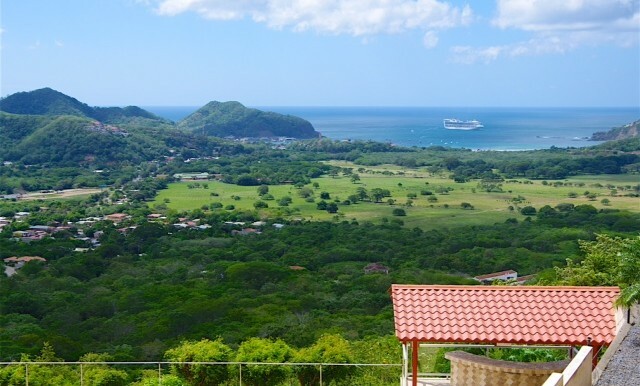 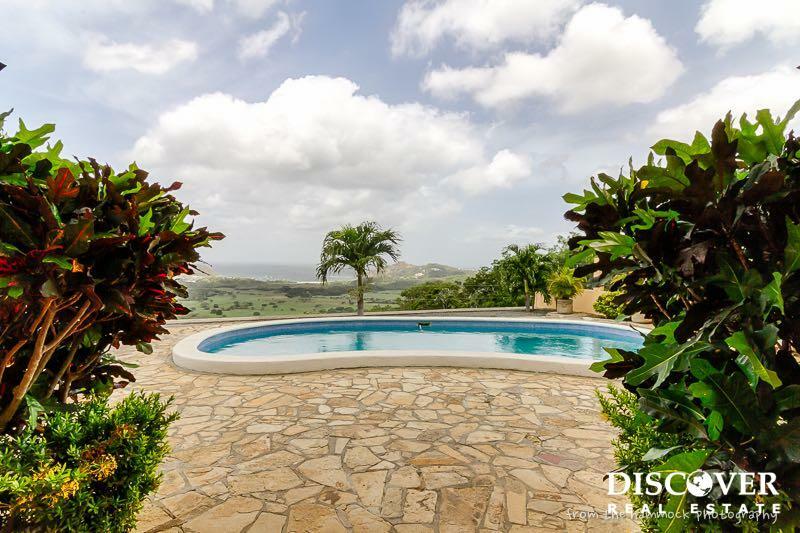 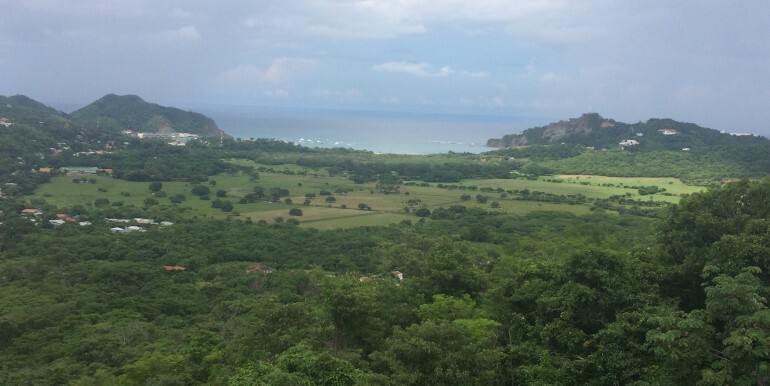 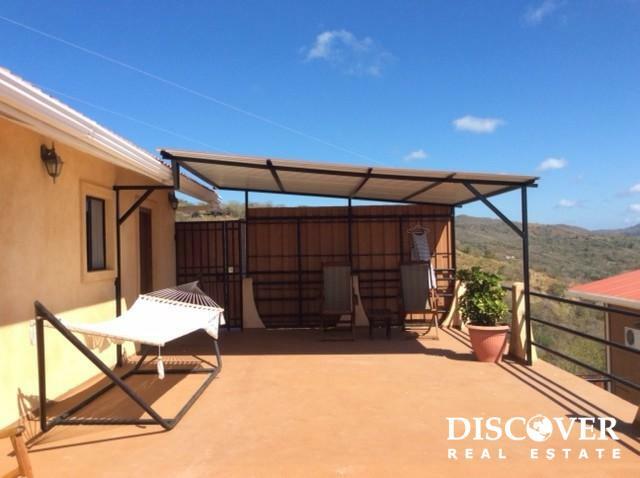 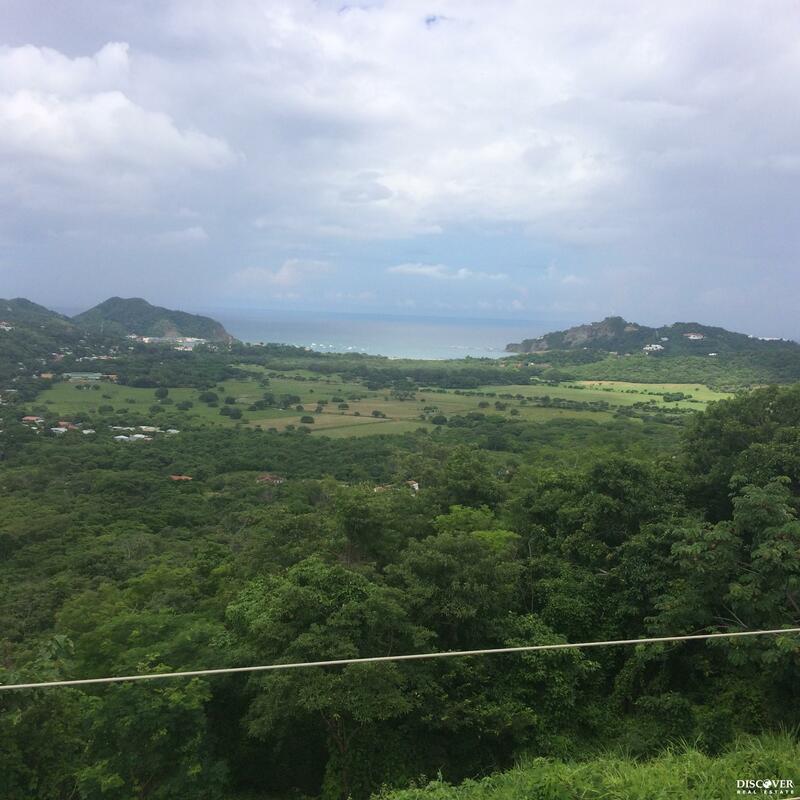 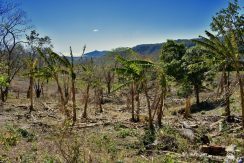 From the high altitude of the property, you can enjoy incredible panoramic views all the way south to Costa Rica, as well as to the northern bays. 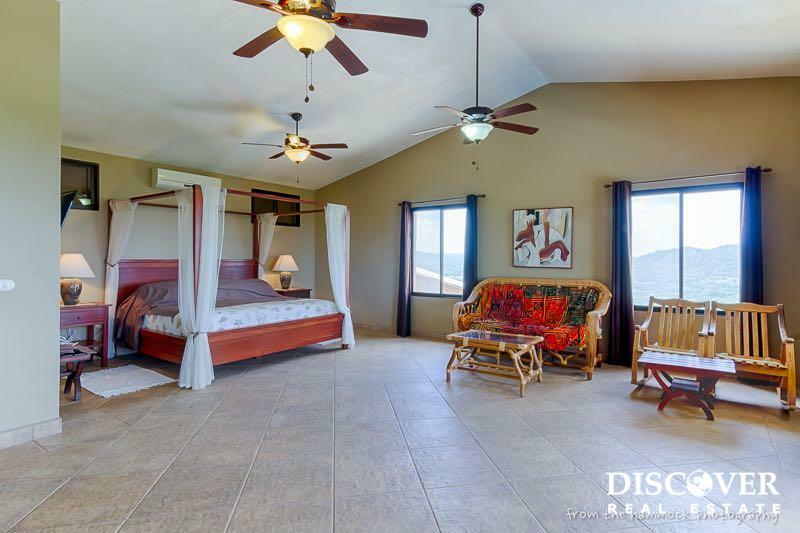 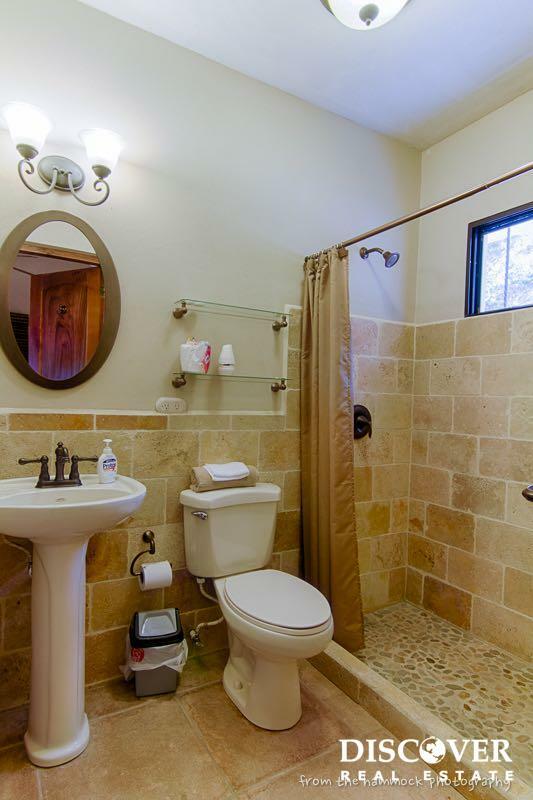 The bargain house has 3 bedrooms (with room to build more), 3.5 bathrooms, a pool, garage, caretakers quarters, breakfast bar in the kitchen, numerous patios and places to hang your hammock, mature landscaping, a gated entrance and parking. 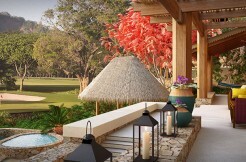 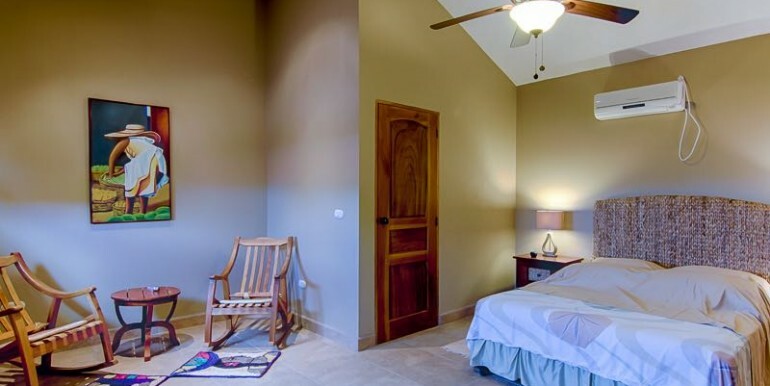 Each of the guest bedrooms has an exterior entrance making it possible to run the property as a B&B. 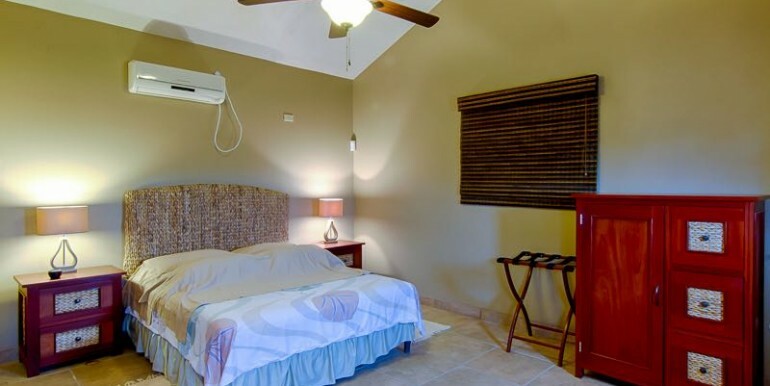 One of the guest bedrooms includes a galley kitchen and the other has a mini refrigerator, microwave, and coffee pot. 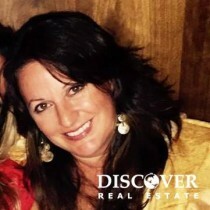 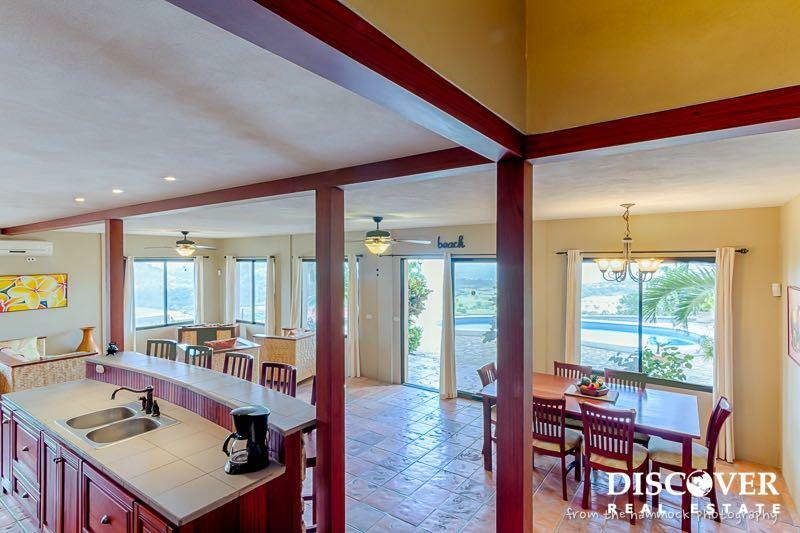 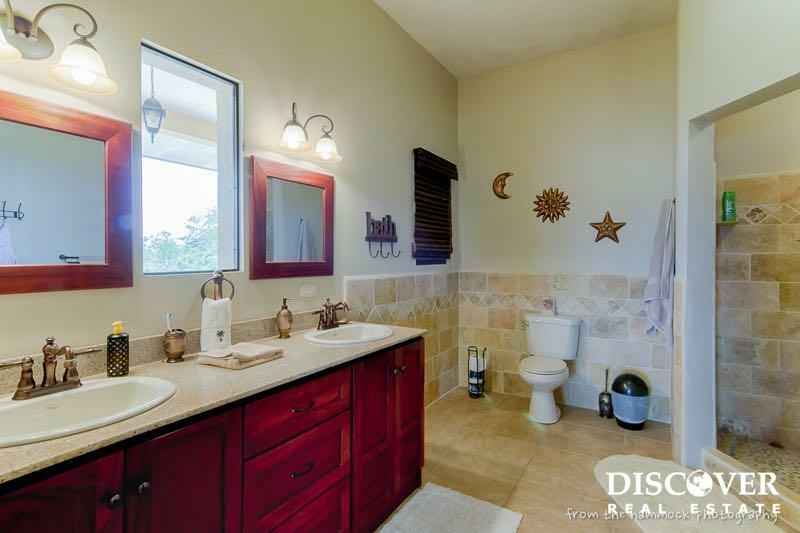 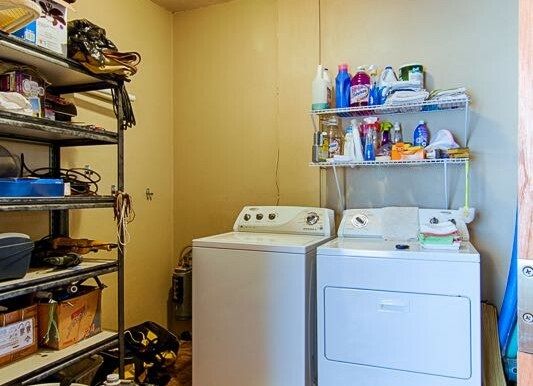 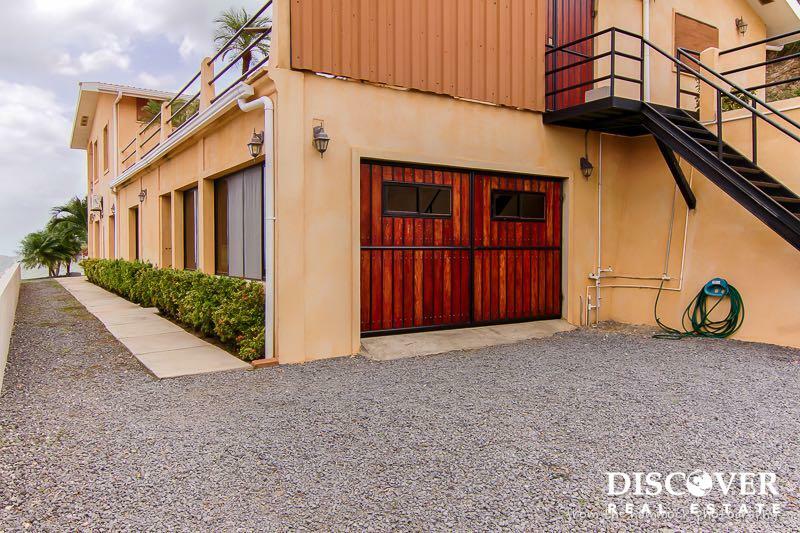 The property features 2,800 ft² of interior and approximately 1,800 ft² of patio spaces. 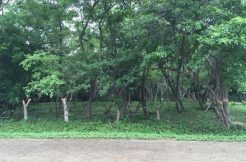 There is a new drilled well shared with the neighbor via an easement. 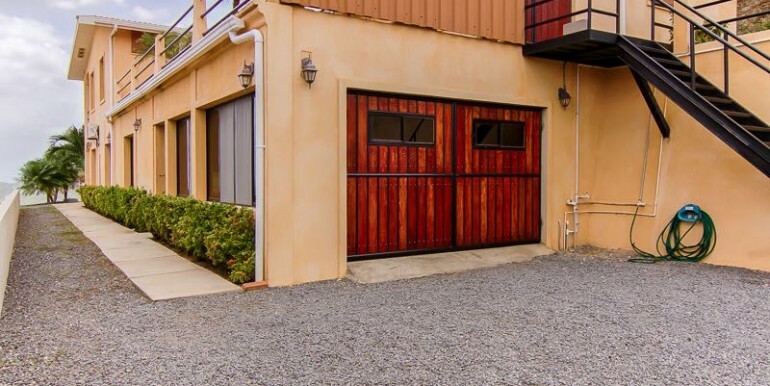 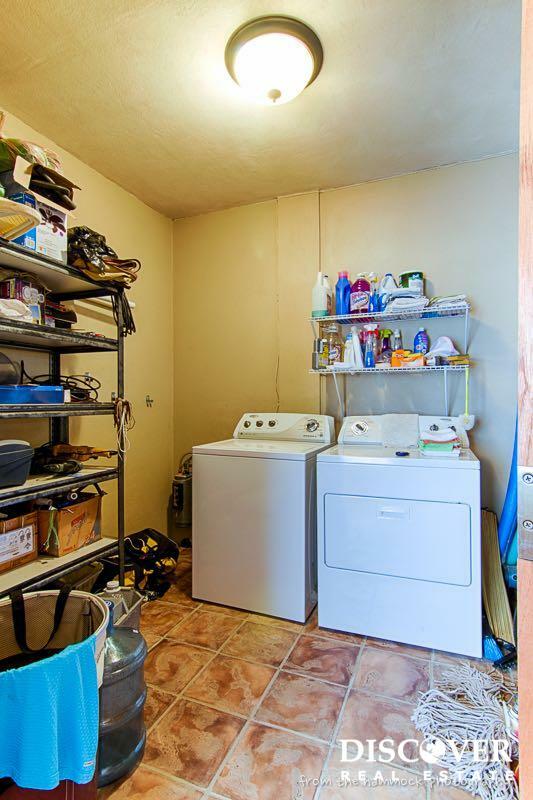 The sellers are open to self-financing.